Dr. James Williams III, DDS is a dentistry practitioner in Savannah, GA. 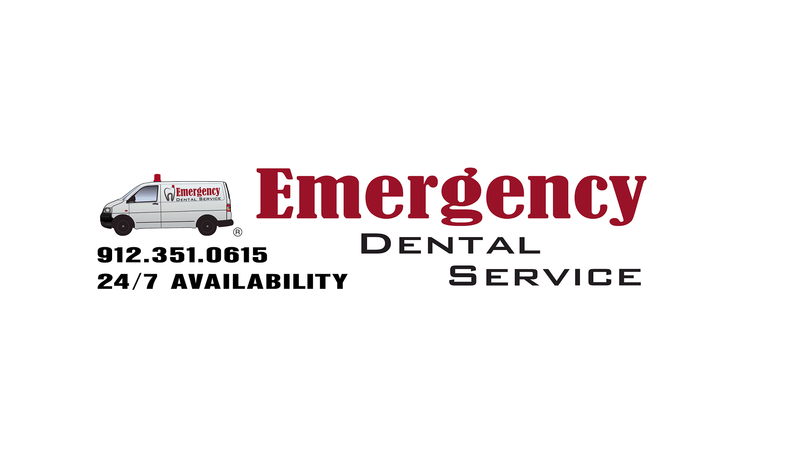 He practices dentistry and specializes in emergencies. Another great service offered at our location: Like this post? Share it!